Life for Cali is more than complicated. 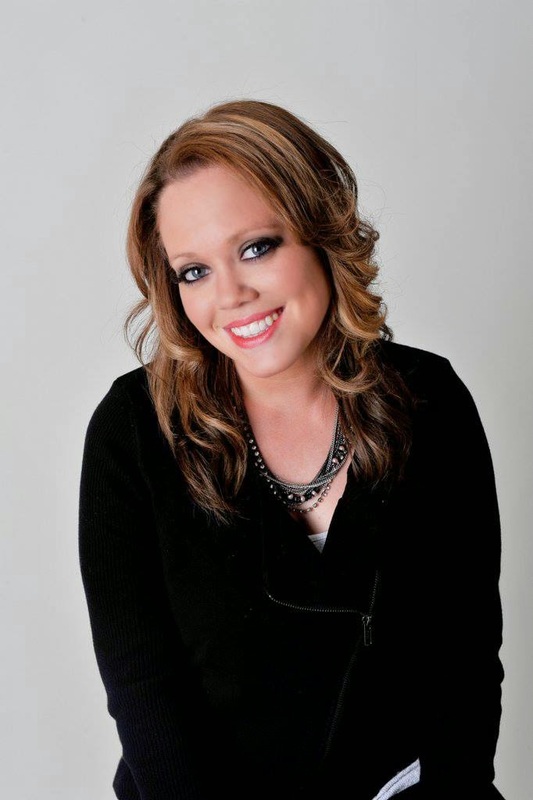 Without family to fall back on she moves about trying to stay away from the people trying to find her while she seeks vengeance for her sister's death. Years on the run have taught her to be cautious and aggressive at the same time. When Cali meets her overbearing but handsome new protector Tango she quickly realizes she might be in over her head, but Cali is not the kind of woman who backs down from a challenge. I love Ryan's writing! The story has a way of flowing from one breathtaking moment to another. The relationship between Cali and Tango is intense in all the right ways. I love how annoyingly hardheaded and independent they are, but when push comes to shove they seem to find a way to come together. This book just flew by. Seeing things from the perspective of both of the main characters will definitely keep you reading at a record pace. 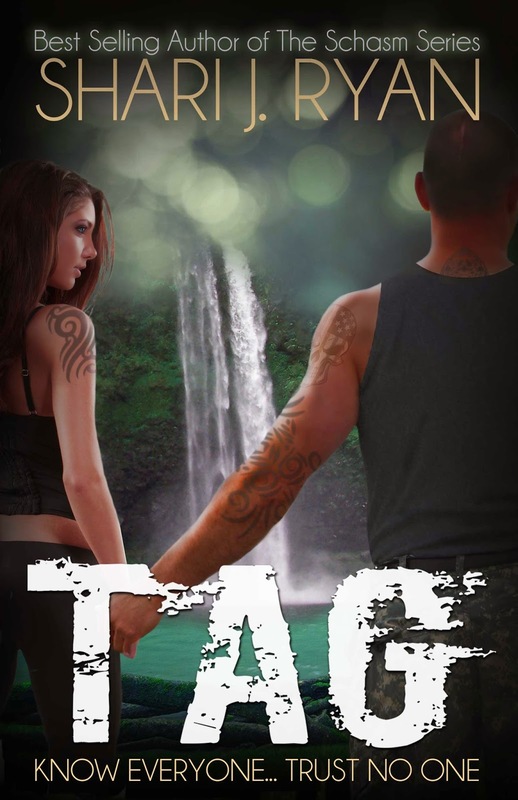 'TAG' has all of the elements of a good action-adventure, mystery and romance rolled into one. If you like your men strong, but vulnerable and your women sassy and defiant than this is the book for you.